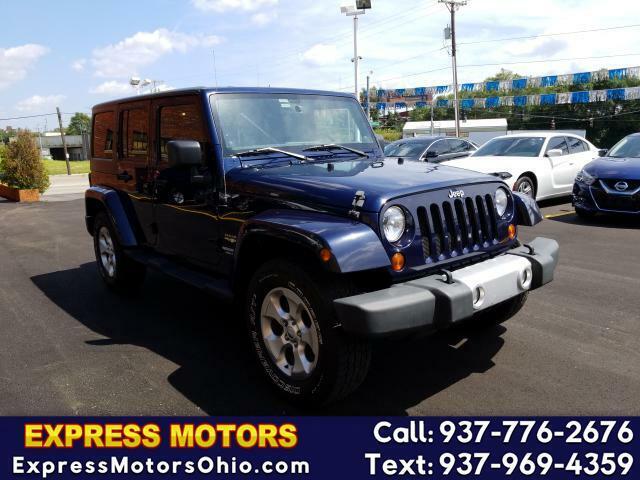 HARD AND SOFT TOP, SAHARA TRIM, 4X4, MANUAL TRANSMISSION, LOOKS GOOD, WARRANTY AVAILABLE, NO CREDIT, BAD CREDIT, DIVORCE OR BK WE FINANCE ALL TYPES OF CREDIT. GO TO WWW.EXPRESSMOTORSOHIO.COM TO APPLY NOW!! !